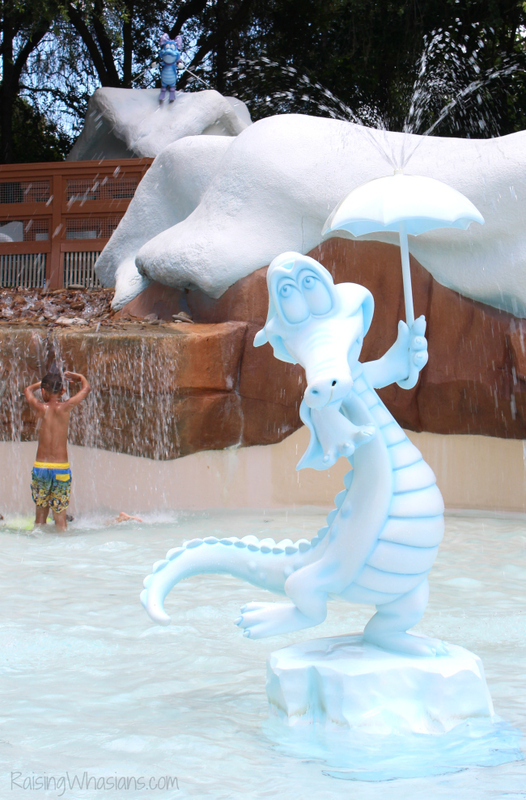 No need to have a professional forecaster predict summer weather in Orlando, Florida. It’s hot and downright toasty. So it’s no wonder that tourists and locals alike seek out great places to cool off during the warmest months of the year. 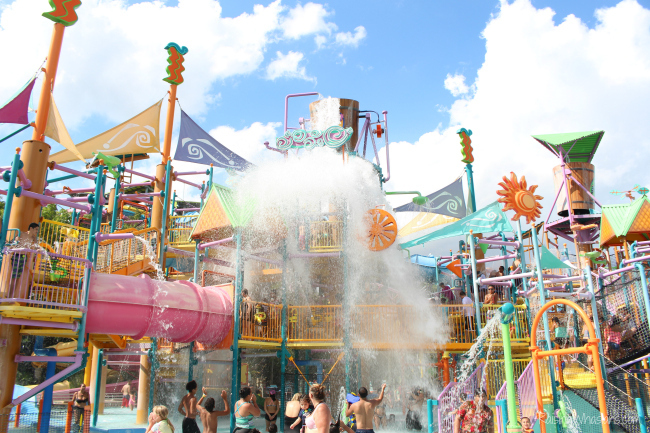 From the water parks to hotel pools to splash pads, Orlando offers plenty of water fun for families to cool off. 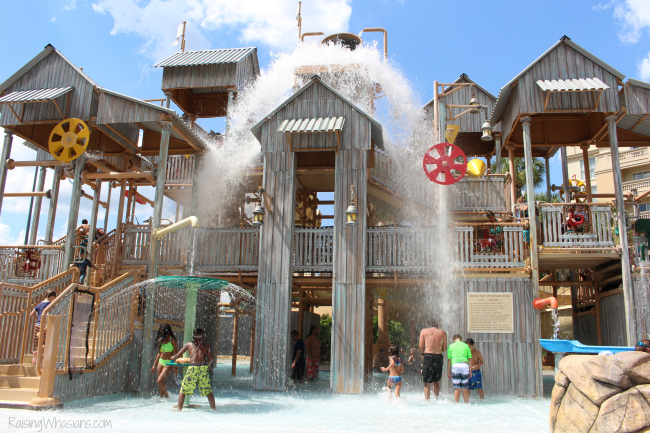 Check out this list of Great Orlando Water Parks, Pools, and Splash Pads for every family budget. Where else in Florida can you cool off in the snow? 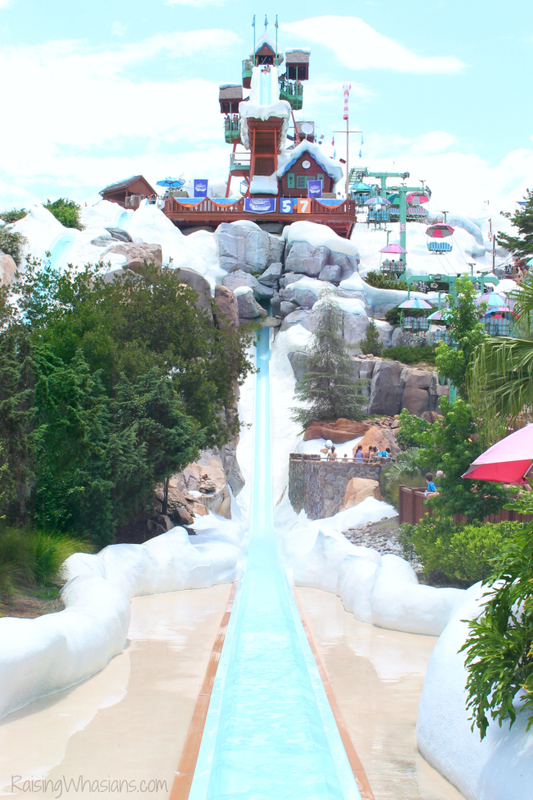 One of the most unique water parks in Florida, if not the world, Walt Disney World’s Blizzard Beach Water Park offers everything your family could want in water fun, complete with a wintry wonderland. The entire locale is winter themed to the max — including snowmen, ice sculptures, frozen ice caps, and ski slopes. 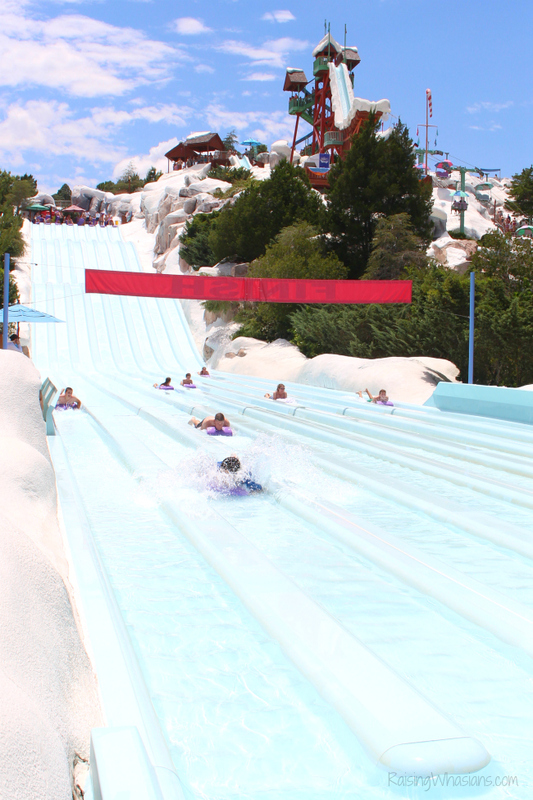 Blizzard Beach is packed with water slides set on top of mountain slopes — from the easy “bunny slopes” to the towering iconic 120-foot drop Summit Plummet. 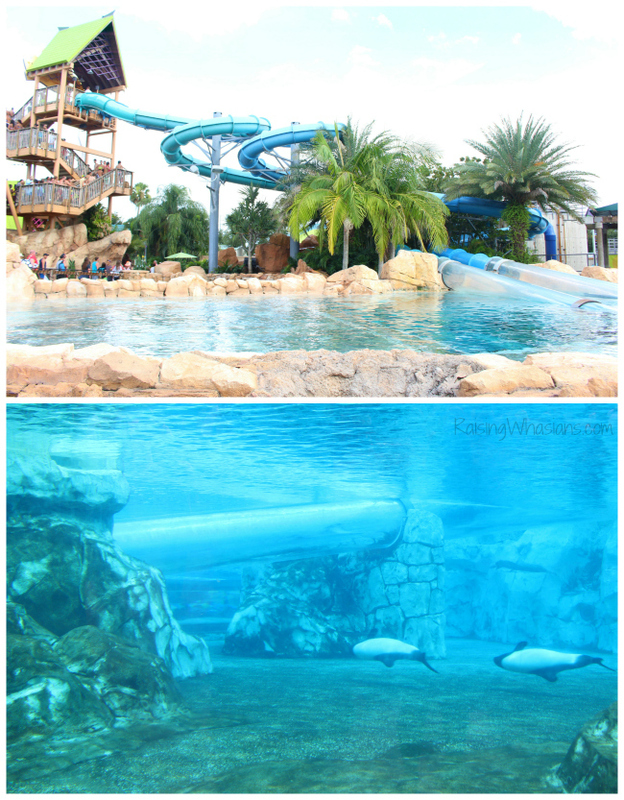 SeaWorld Orlando’s Aquatica Water Park offers a blend of animal encounters and water rides for everyone in the family. The Dolphin’s Plunge ride lets guests zoom by Commerson’s Dolphins through see-through water tubes. You can also lazily float by tropical fish at Loggerhead Lane, and get up close to an African Spurred Tortoise. 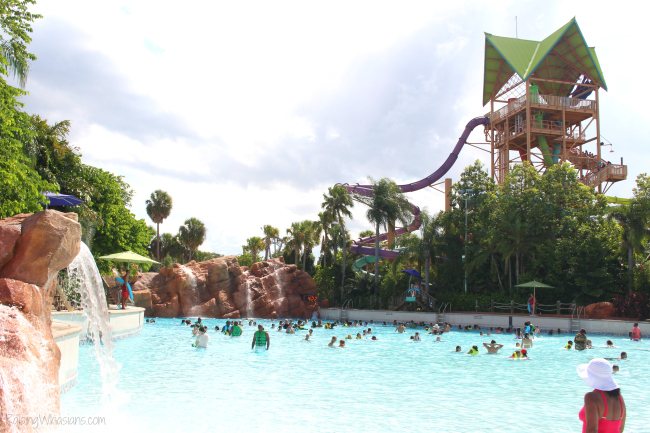 There are plenty of thrills to experience on Aquatica’s many water slides. Let’s not forget the littlest splashers. 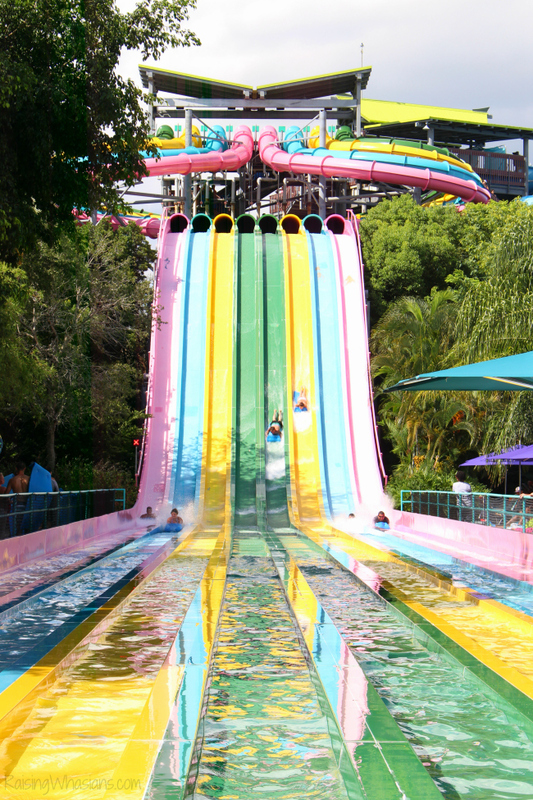 Kata’s Kookaburra Cove offers some of the best slides and splash areas for little ones. 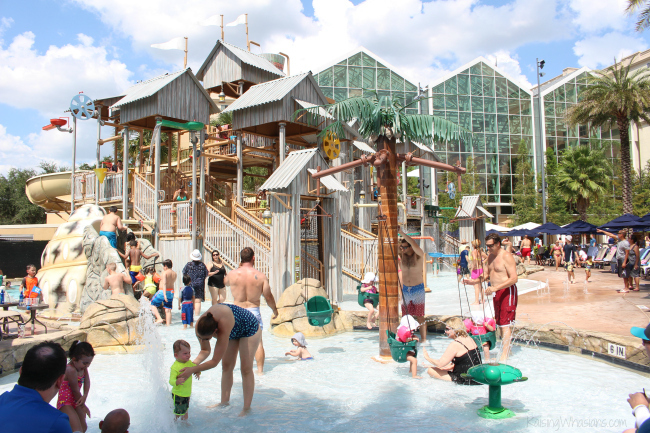 Walkabout Waters offers a giant multi-level waterworks experience, with two tipping buckets, multiple slides and many mazes of water fun. 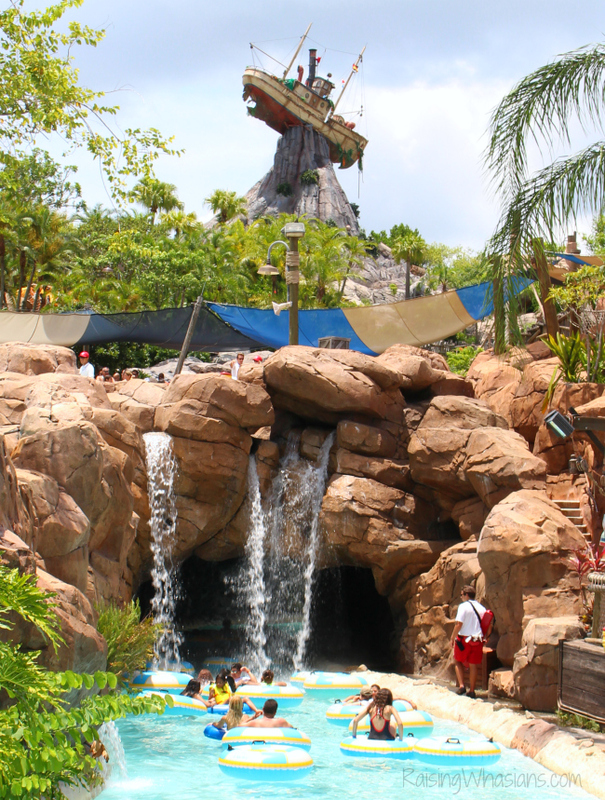 Water parks aren’t the only places to cool off in Orlando. Orlando’s hotels also offer amazing water attractions, all on-property. 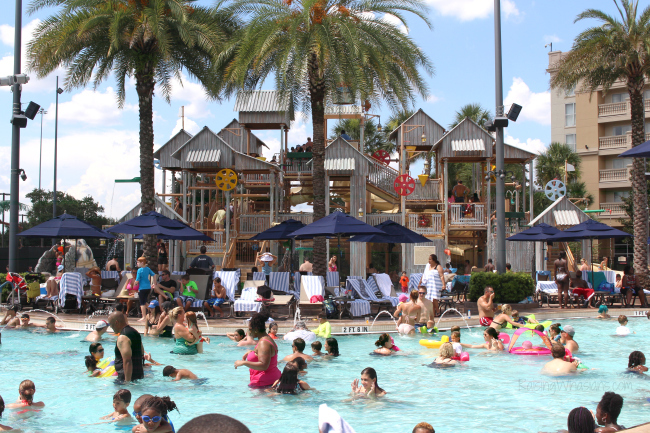 Gaylord Palms Hotel’s Cypress Springs Water Park offers one of our family-favorite hotel pool areas. 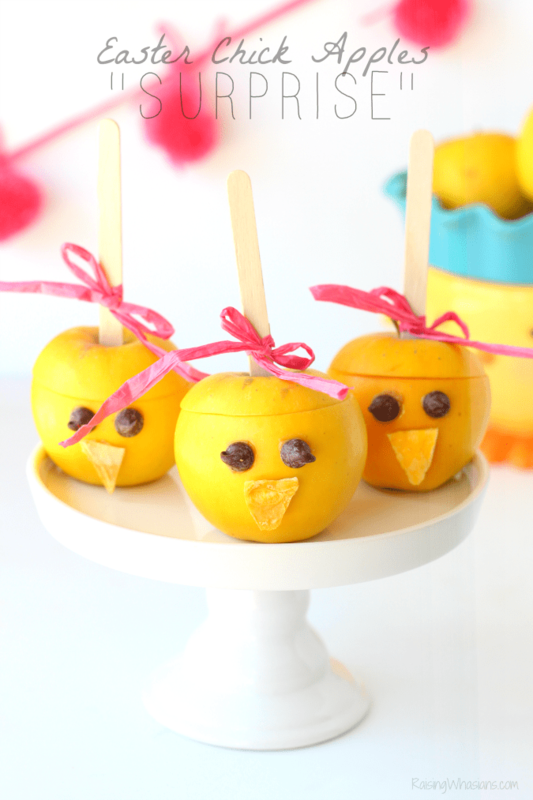 The zero-entry swimming pools offer splash areas for both the littlest guests and the biggest. a multi-level waterworks play area, complete with a huge tipping bucket! and a perfect wading area for babies and toddlers, too. How cute is this palm tree swing? I couldn’t resist adding one more popular Orlando water park to the list. 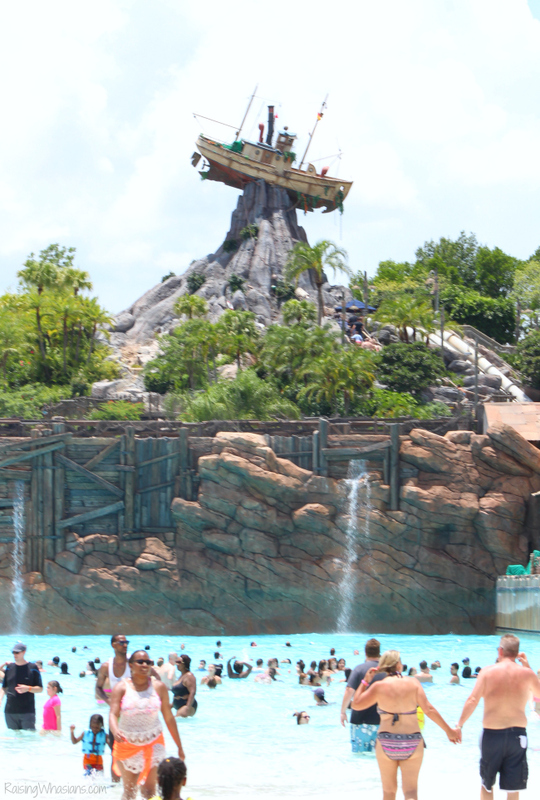 Typhoon Lagoon, another Disney themed water park offers families some of the most popular water park attractions in the area. 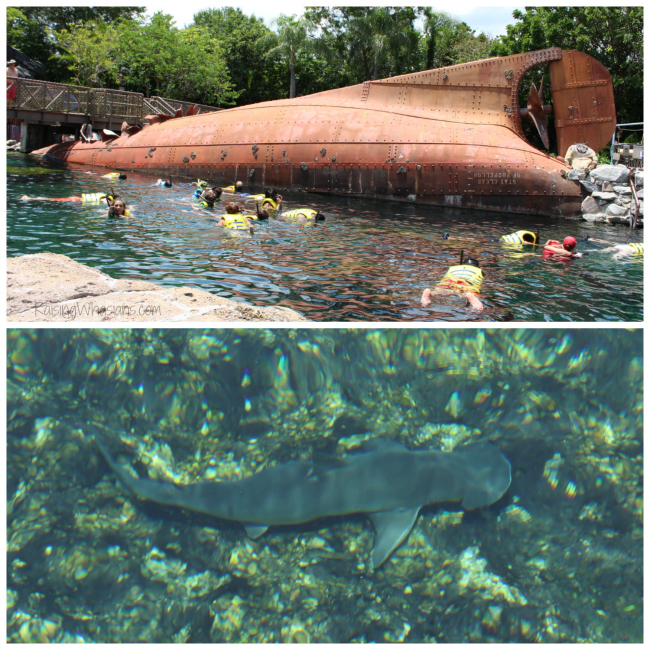 Where else can you snorkel with the sharks, included with your admission price? 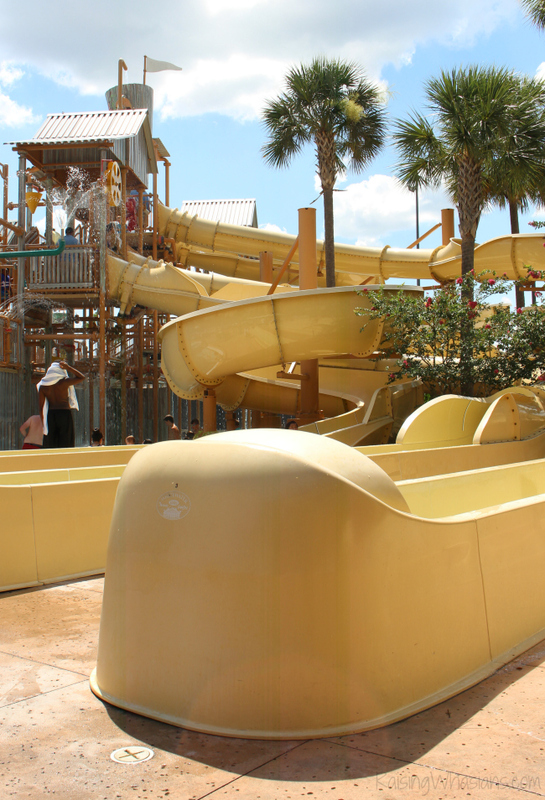 Other notable water rides include the iconic Surf Pool with huge crashing waves, multiple water slides and a multi-tiered kiddie area at Ketchakiddie Creek. Certainly the Orlando water fun doesn’t end there. 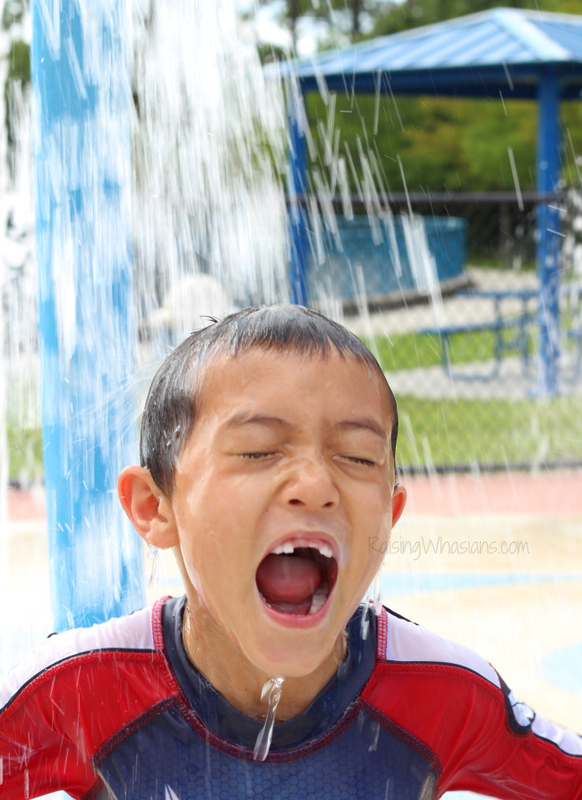 LEGOLAND Florida Water Park is just a short drive away. And let’s not forget the opening, planned for 2017, of the new Universal Orlando’s Volcano Bay Water Park. 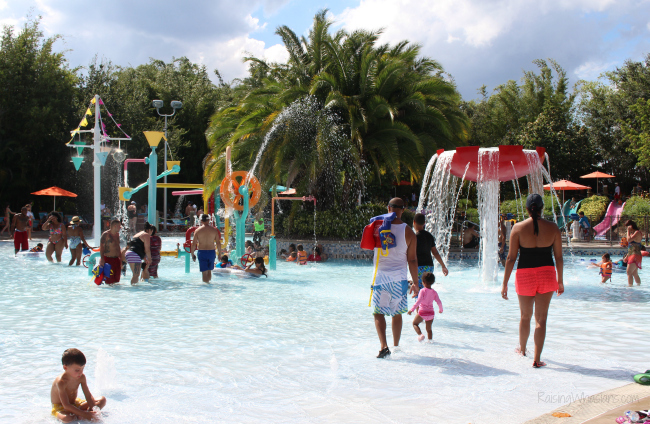 For more ideas on how your family can cool off this summer including more Great Orlando Water Parks, Pools and Splash Pads, head over to the VISIT FLORIDA website. 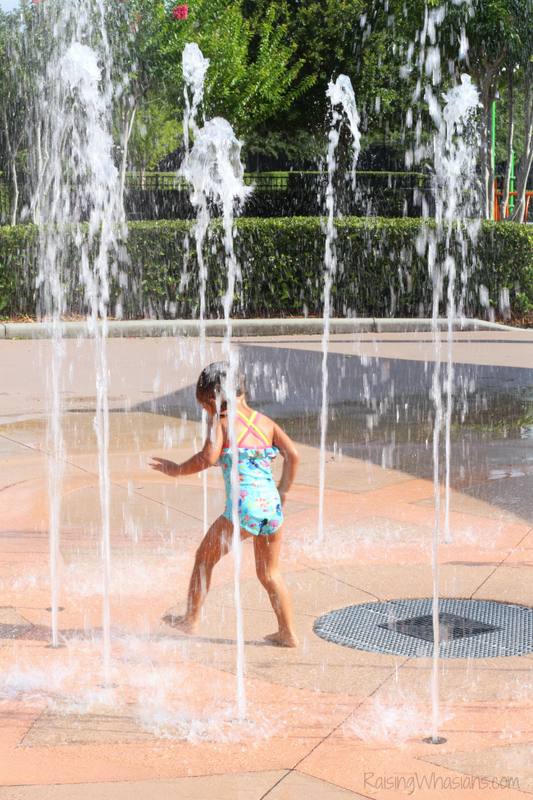 Where is your favorite Orlando place for family water fun?